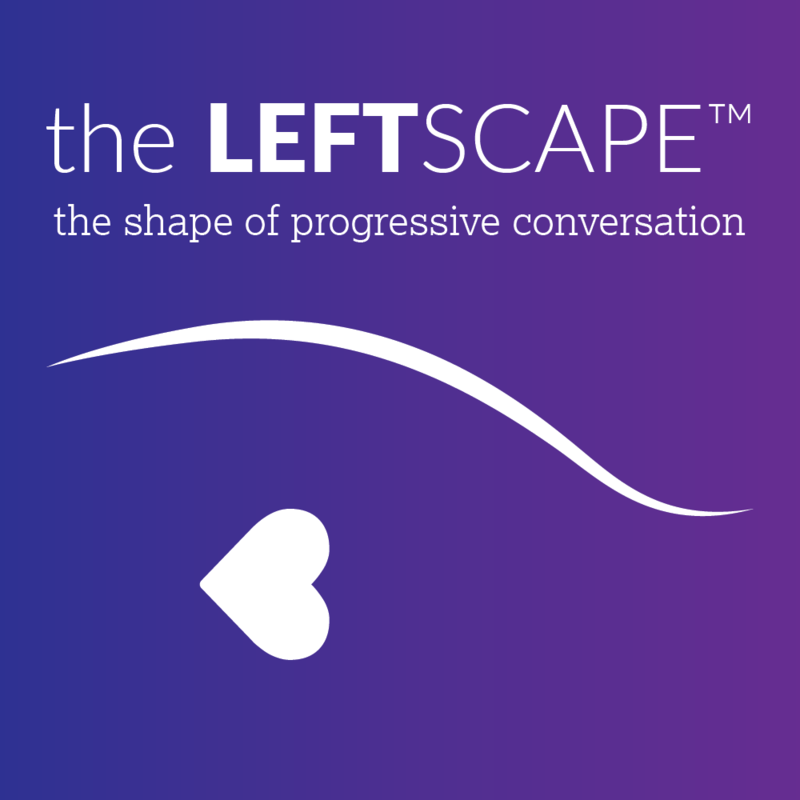 This week on The Leftscape, Mary McGinley sits down with her good friend and fellow activist Peggy Farrelly, Program Director of the Psychology and Counseling Department at Seton Hall and the President of the Middlesex-Somerset County chapter of the National Organization for Women (NOW). The friendly conversation and interview brings out gems on defining feminism in a way that is ultimately about empowering people, dispelling myths about feminism, and what they’d like younger women to know – a discussion the co-hosts began in “The ‘F’ Word (Episode 12).” Peggy answers questions about how she came to join NOW in January 2017 and actions the members of NOW are currently taking from getting up to speed on the current abortion laws in New Jersey and working toward flipping key districts to weekly rallies in front of the offices of Rep. Leonard Lance and Trump National Golf Club in Bedminster, NJ. 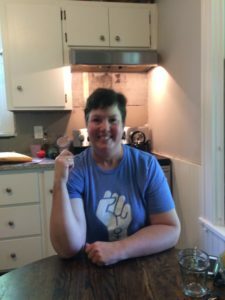 She speaks to feminism as a philosophy and movement that includes women, men, trans and nonbinary people, and all races and ethnicities. The discussion ends with thoughts on the vital role self-care plays in the well-being of activists and all those affected by the challenges of life in current times. Tags4'33" Babylon 5 Buffy the Vampire Slayer cognitive behavioral therapy fandom Farscape feminism John Cage John McCain Joss Whedon Middlesex-Somerset NOW Neil Simon Once More with Feeling Peggy Farrelly Rep. Leonard Lance reproductive rights self-care Stargate Trump National Golf Club Why is this Awesome?